xist on your website, found on searches, emailed, Facebooked etc. Enjoy. Wow! 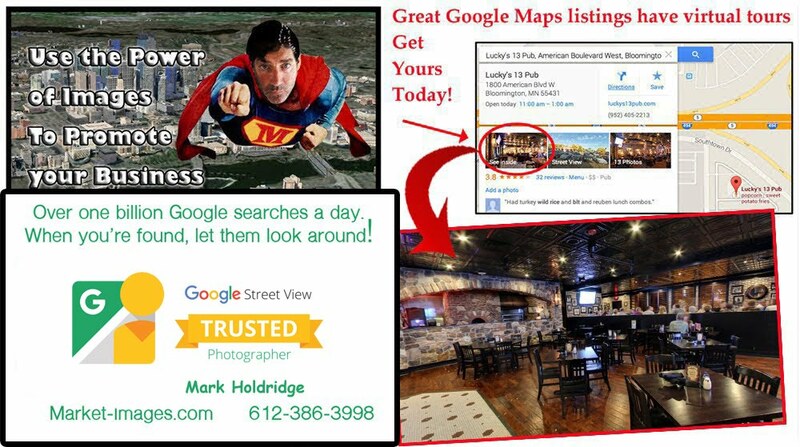 The best two values on the planet are Google Maps Street View for business & Youtube. Both hosted for free for years to come. Hello my name is Mark Holdridge, Producer of content and manager of domestic & international accounts involving YouTube, Google Maps and web sites. A Google Certified Photographer & producer for Google Maps Street View program. See a sample showing directional sound effects. Minneapolis, Minnesota. The center images are 50 mile aerial coastal images, the rest are movies and virtual tours. 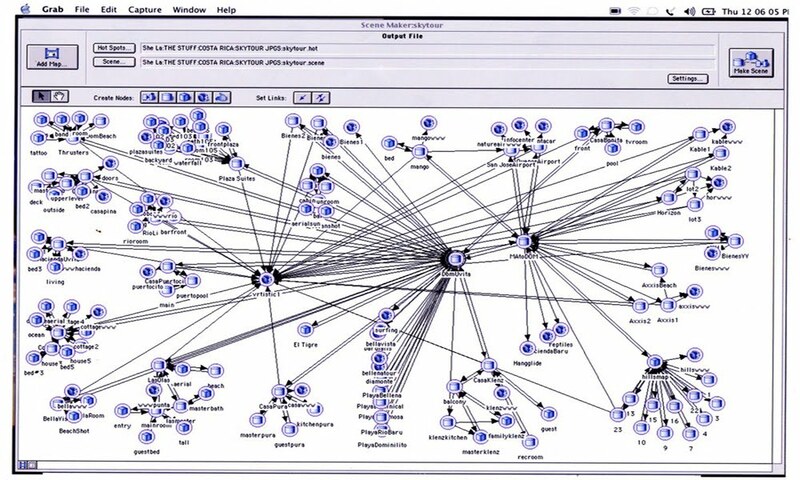 Produced in 2003 before Google Earth or Maps for Costa Rica's aerial interactive multi media tour. When you are found, let them look around!